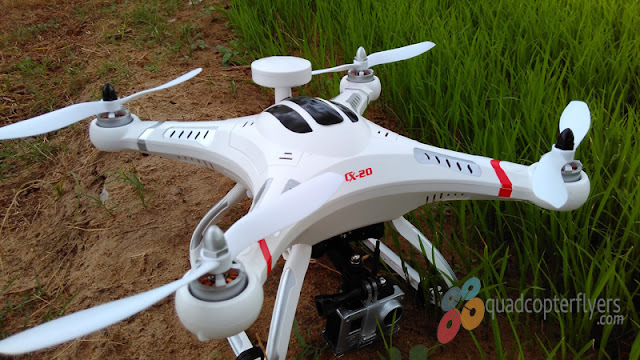 A Step ahead in flying drones is FPV, if you are looking for some good antennas for your customized DIY quadcopters and racer drones, Aomway is the brand to consider, They got wide range of FPV accessories ranging from 10 inch diversity monitors to high gain antennas.Worth to say, Aomway 5.8Ghz transmitters and receivers are the affordable/best sellers in the market right now. 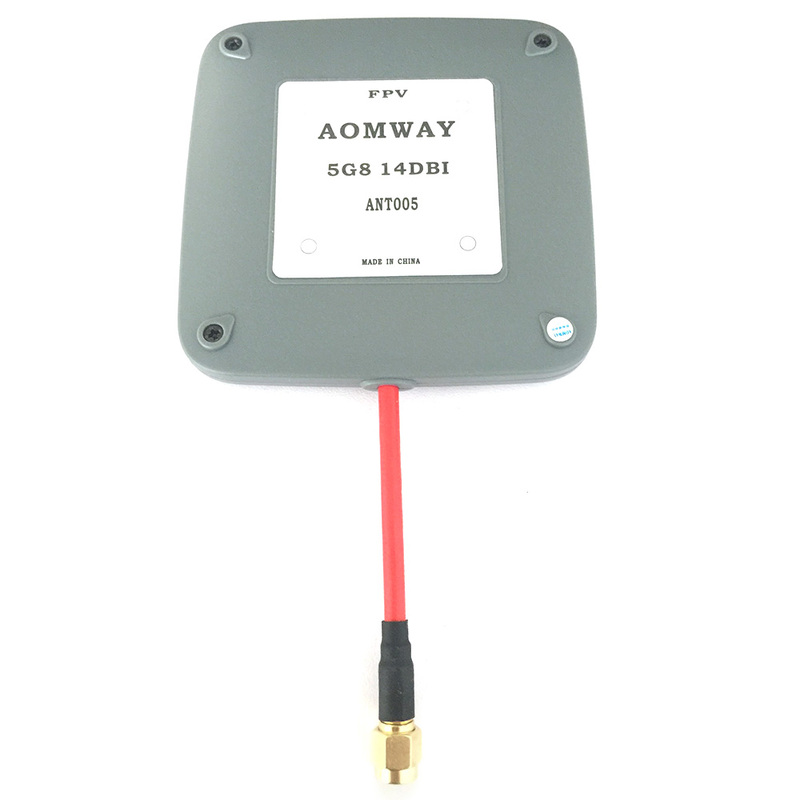 Before i actually provide some insights of the Aomway products, here is a quick introduction about the company itself, Aomway (Shenzhen Aomway Technology Co.Ltd) was founded in the year of 2011, focusing mainly on design, production and sales of wireless analog transmission systems and HD digital links, mostly found in today FPV systems. 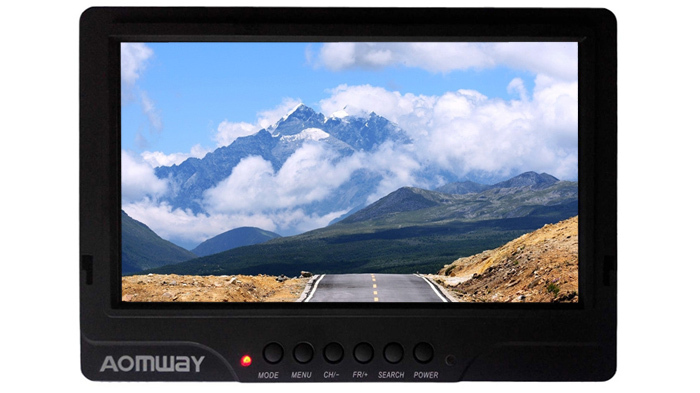 This is the 7 inch monitor from Aomway. 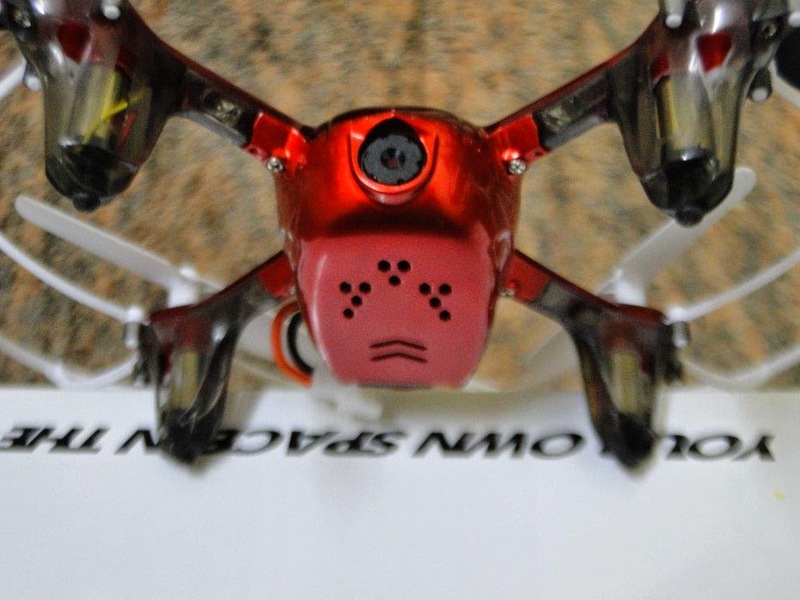 Its named as HD518: 7 5.8Ghz 40CH HD Diversity FPV Monitor (RaceBand). 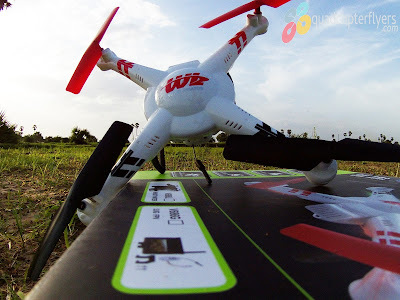 Best suited for GPS Enabled quadcopters/Racer drones for First Person View. 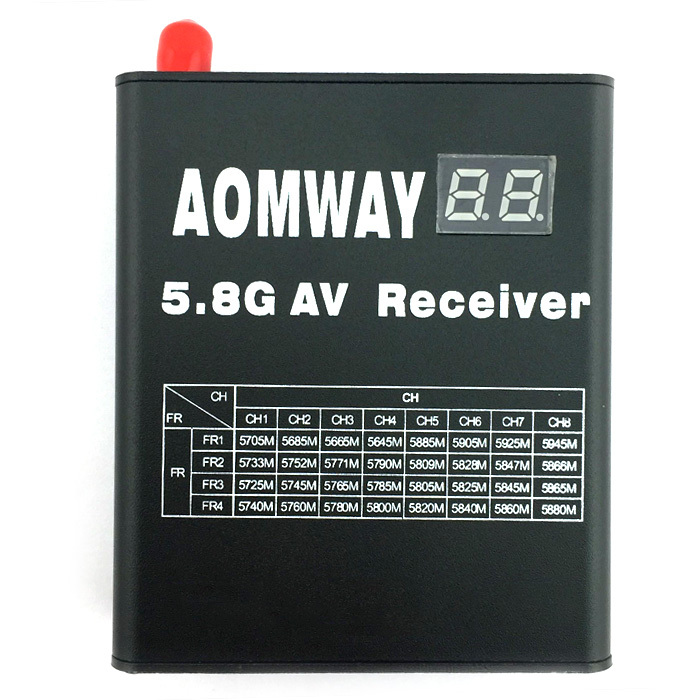 There are wide range of transmitters from 200mw to 1000mw. 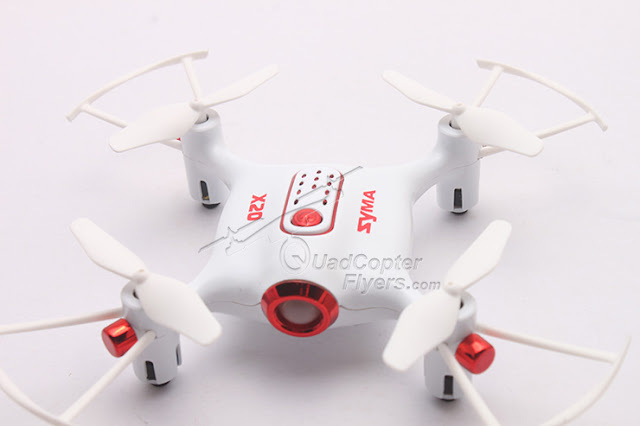 Designed for long range FPV transmission, this 5.8GHz 1000mW transmitter comes equipped with a mini fan for cooling. 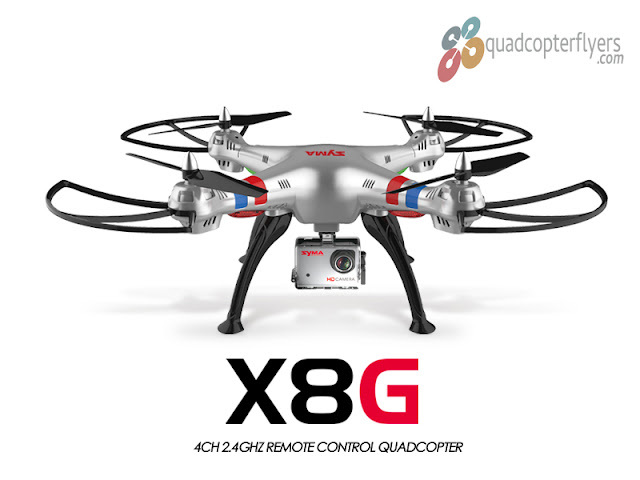 Up to 15 channel frequencies and optional 5 or 12 volt power output make it an all-round player. 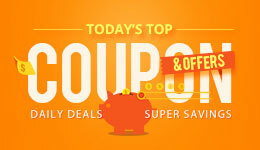 Check The wide Range of Transmitters Here.